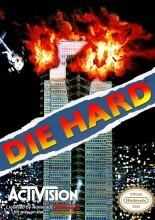 Die Hard was a top-down action game originally released for the NES which put players in the shoes of John McClane, the action hero played by Bruce Willis from the popular film Die Hard. 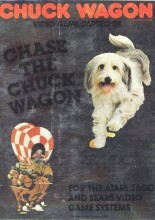 An early maze game that was used as promotion for the Chuck Wagon brand of dog food. 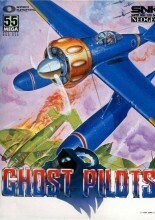 This and other games are examples of poor quality titles that were pumped into the market leading to the video game crash of 1983. 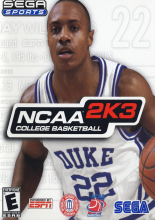 In Ogre Battle the conquered peoples of the old kingdoms live under constant persecution by the Zetegenian Empire. 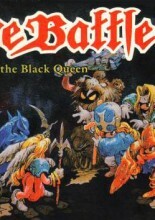 Take control of the rebel army and face the Black Queen and her legions. 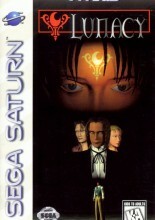 Lunacy is a graphic adventure video game developed by System Sacom and published by Sega for the Saturn in 1997. 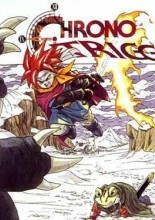 The game was known as Torico in Japan and it's original Japanese title was Gekka Mugentan Torico. 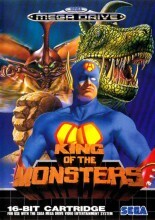 King of the Monsters is a monster wrestling game which takes place in destructible Japanese cities. 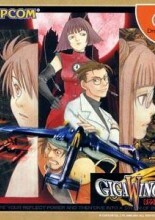 Rakugaki Showtime is a brawler developed by Treasure. 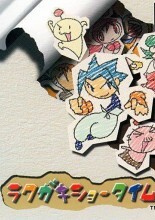 One of its most notable characteristics is its visual style, which is made to look as though a number of things were drawn roughly in crayon. 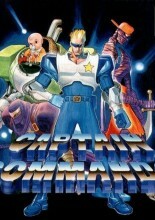 Take control of one of four heroes, led by the titular superhero Captain Commando, and take on super-powered criminals in this futuristic 2D brawler by Capcom. 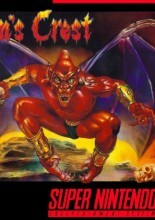 Sequel to the arcade hit. This game is ever more over the top than the last game, and the new reflect system causes all kind of carnage on screen.